AP CM Chandrababu Naidu received a rude shock when he was in Tirumala for Lord Venkateswara Swamy Brahmotsavam. 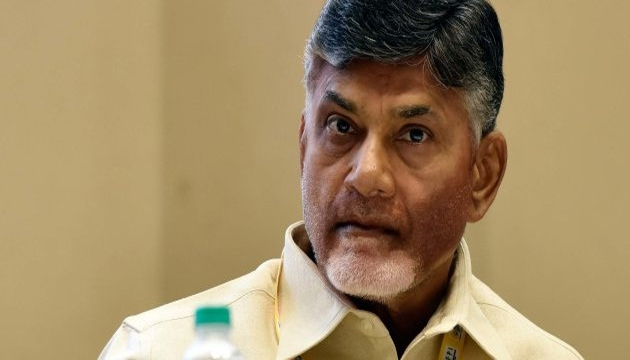 A Court in Maharashtra's Dharmabad issued Non-Bailable Warrant against Chandrababu and 14 other TDP Leaders. Order has been passed to arrest all of them by September 21st to produce in the court. TDP staged a project against Babli Project in 2010. Cases were booked against TDP Leaders then itself. For the first time, Court served notices to all the leaders in connection with this case. Telugu Desam Leaders are breathing fire for issuing Non-Bailable Warrant without serving any notices upfront. Babu & Co., got ready to campaign that BJP Government in Maharashtra is behind the Arrest Warrant. Political Atmosphere in Andhra Pradesh changed all of the sudden due to this unexpected development.